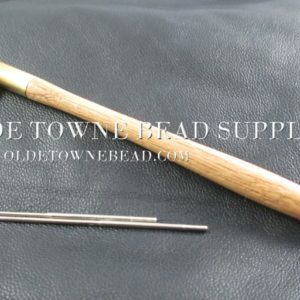 View cart “Tambour Beading Workshop – Sunday June 30th 2019, 1-4pm” has been added to your cart. 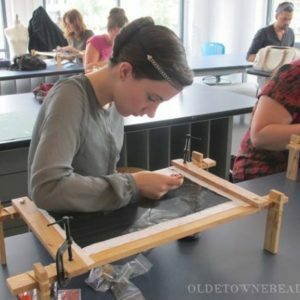 The second course in tambour embroidery will feature innovative embroidery techniques utilizing silk thread, ribbons, and other textiles on top of the ground fabric. Or an online video course.